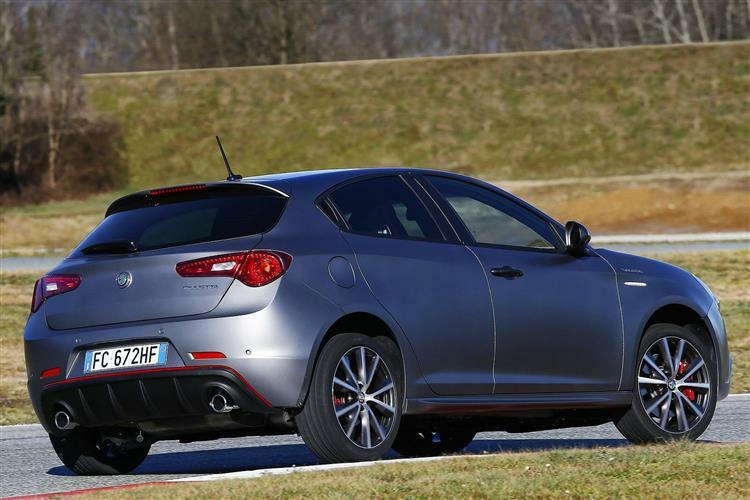 Slowly but surely, Alfa Romeo is knocking its Giulietta into pretty good shape. If you doubt that, check out the latest version of this premium compact hatch. So you need a family hatchback – but you don’t want a dull one. 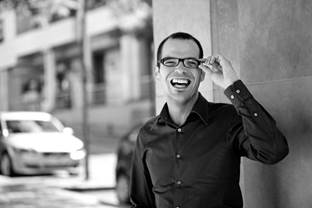 It’s time for something different this time around, something you can attach a bit of pride and passion to. 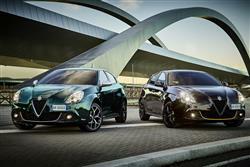 Something like this perhaps, Alfa Romeo’s much improved modern era Giulietta. 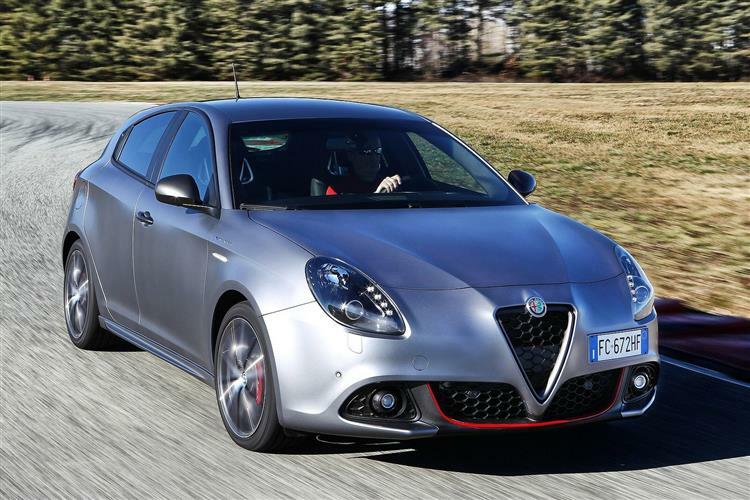 If you thought that all Focus-sized family hatchbacks were much of a muchness, Alfa Romeo's Giulietta is probably going to come as a breath of fresh air. This improved version gets greater connectivity and the option of a hi-tech TCT auto gearbox with the 120bhp 1.6 JTDM-2 diesel engine that many UK buyers will want. 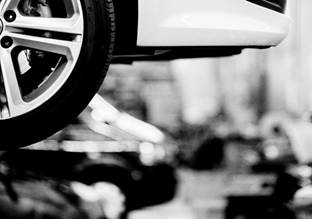 Add these virtues to its existing attributes - distinctive styling, a strong range of engines and interior design that's a world away from the usual blandness – and you’ve a car that should appeal to both head and heart. 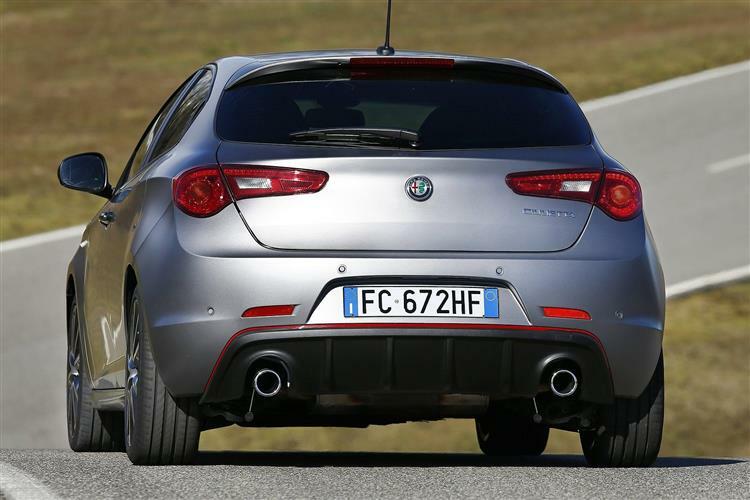 Time, perhaps, to give an Alfa Romeo Guilietta finance deal a look. This latest model gets sleeker front-end styling that includes a striking honeycomb grille, piano black bumper inserts with red highlights on sporty models and revised headlamp and fog lamp surrounds. The idea is to emphasise the Giulietta's close genetic links with Alfa Romeo's premium segment Giulia sports saloon: hence the smarter badging, classier alloy wheels, revised tail pipes and fresh new colours. The emphasis has been on small turbocharged engines of the petrol and diesel varieties and an Alfa Romeo Giulietta lease showcases the best of them. 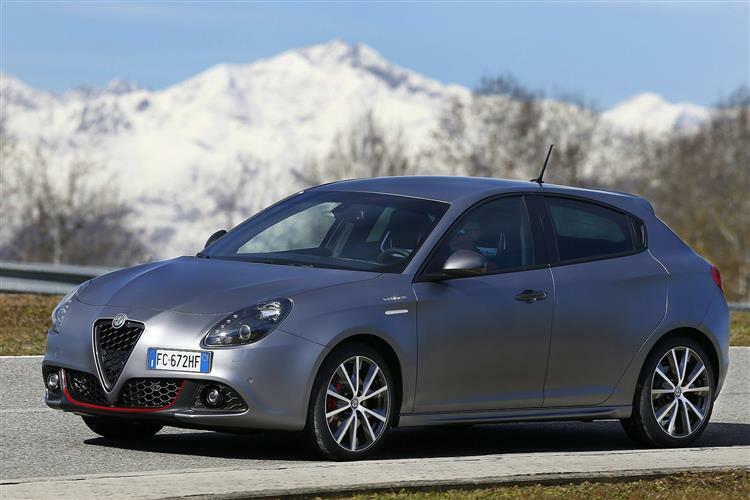 At the top of the range is the Giulietta Veloce model that gets the most powerful unit in the line-up, a 240bhp 1750 turbo petrol engine mated to specially calibrated TCT auto transmission. Those sleek lines don't impinge on practicality too much, although there's not as much space in the rear as the exterior dimensions might suggest. 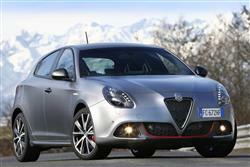 The 350-litre boot is competitive and Alfa has built a range of storage options into the cabin. The controls are arranged in tiers on the sweeping dash and there's a suitably traditional set of cowled instruments. Let’s look at this logically. Where Alfa used to score was in offering the most exciting cars to drive, to look at and to own. The Giulietta may not have quite the old-school sparkle of some of its predecessors and the cabin still has a few minor niggles if you care to look for them, but overall, this improved first generation model is undoubtedly a desirable thing, smart to behold, plusher inside and able to match premium rivals in most of the practical areas that matter. 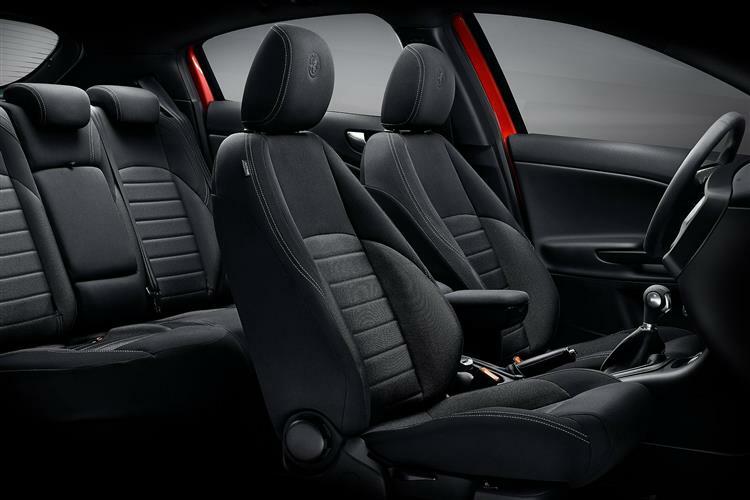 When all's said and done, these are things that might make you want to actually sign up with this Italian contender on an Alfa Romeo Giulietta personal lease, rather than just add this car to a future wishlist. And for the Milanese marque, that can only be a very good thing.